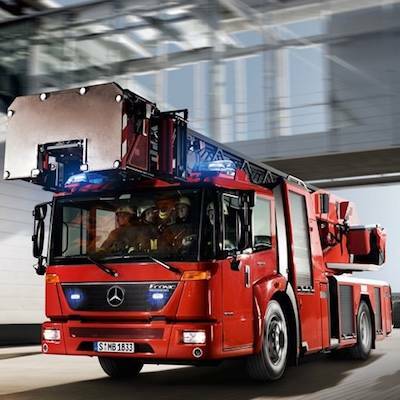 Outstanding reliability and economy, impressive driving and living comfort and exemplary safety. Optimal flexibility. 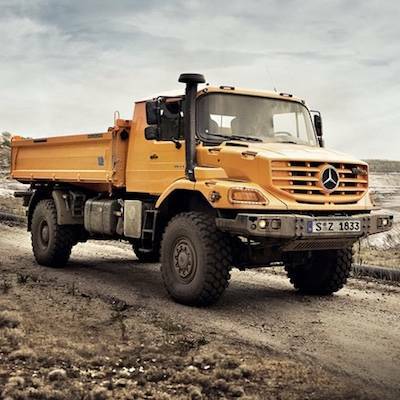 No matter what type of job, the Unimog has a solution for you. 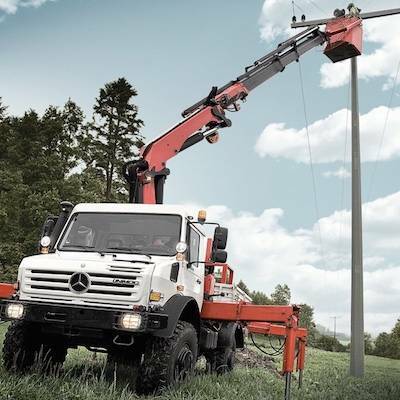 Excellent ergonomics and efficiency make the Unimog the convincing choice on every count. 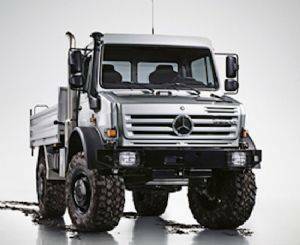 A highly capable off-road truck designed for extreme all-terrain operation. 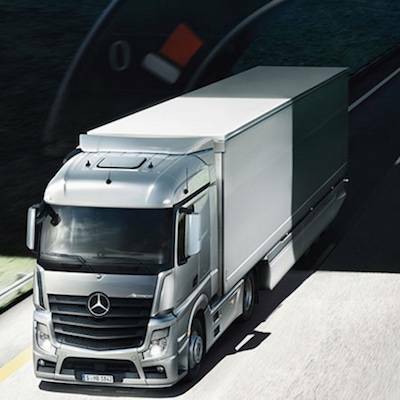 At Daimler Trucks Adelaide Mercedes-Benz Trucks, we offer a range of solutions specifically designed to keep your business moving. 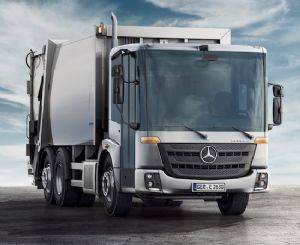 Our comprehensive range includes trucks, busses and special purpose vehicles that can be configured to suit your business, so you’ll always get the right vehicle for the right job. 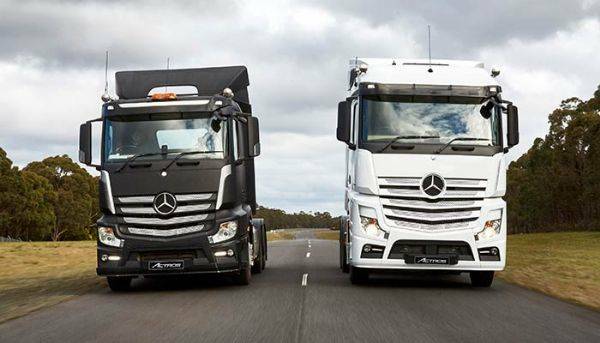 But when you deal with Daimler Trucks Adelaide Mercedes-Benz Trucks, you get more than just a truck or bus. You get a support package designed to keep your business moving. 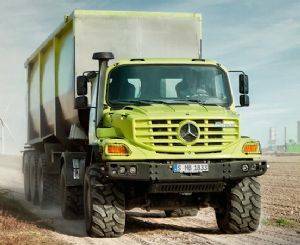 From tailored finance to flexible service plans, Daimler Trucks Adelaide Mercedes-Benz Trucks has your back. 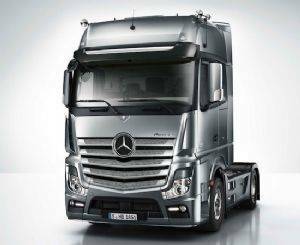 So come in and take Daimler Trucks Adelaide Mercedes-Benz Trucks for a Test Drive today!